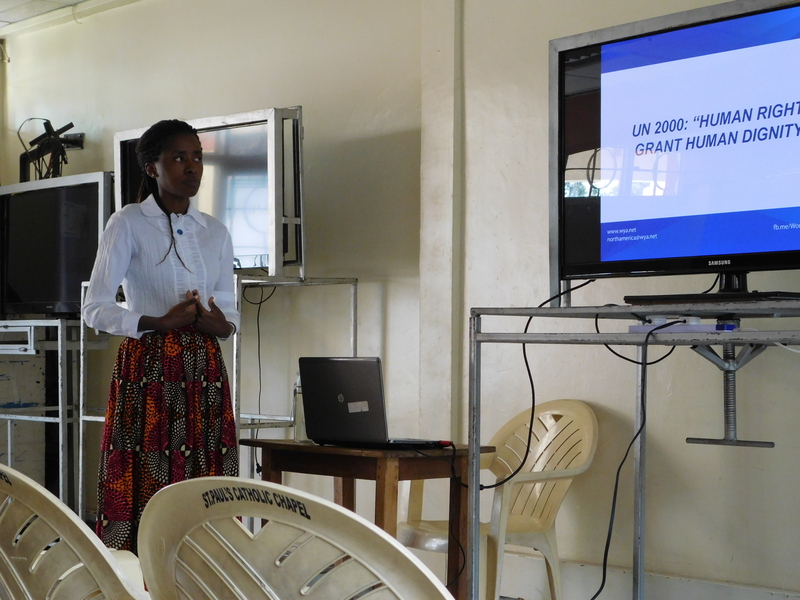 On September 15, 2018 (Saturday), WYA Africa Regional Director Patricia Ahawo spoke about human dignity and freedom at the Linda Uhai Ambassadors Training at St Paul’s University in Nairobi, Kenya. She was in attendance with a WYA member and current intern, Leah Kunihira from Uganda. 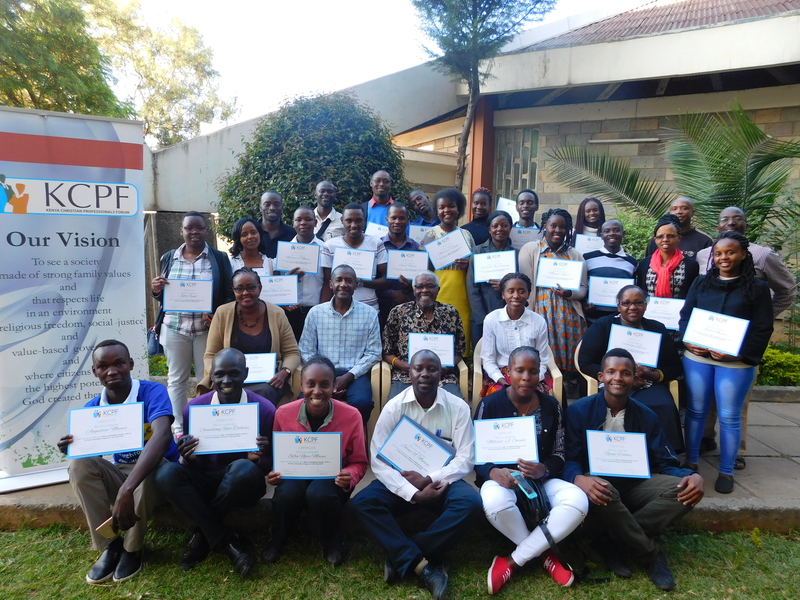 The training was organised by Kenya Christian Professionals Forum whose objective is to train life ambassadors within their faith who have a foundation in the understanding of human dignity and freedom as they advocate for the value of life in all stages, upholding that life begins from conception up to natural death. The participants were enlightened on dignity and the human person; stressing that “Human Dignity Grants Human Rights” and not the opposite. Ahawo also took them through the history that led to the need to understand human dignity as core such as the events that led to drafting the Universal Declaration on Human Rights (UDHR). She also highlighted that our common humanity comes from the fact that human dignity is universal, intrinsic and inalienable and therefore it also allows us to transcend. It was a very engaging training coupled with learning and unlearning. There were about 40 attendees, who were all certified as Linda Uhai Ambassadors. We are looking forward to enlighten more people towards this cause and train them adequately to be great ambassadors for life. We appreciate the KCPF for extending the invitation to World Youth Alliance Africa. WYA Africa Dignity Forum: Are Youth a Lost Generation?